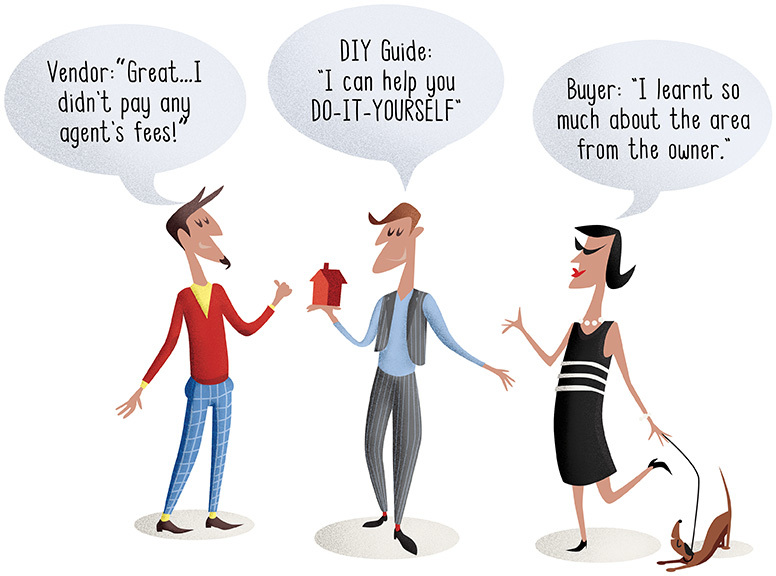 Use this calculator to work out what you would save in sales commission by marketing your home with DIY and selling it yourself. 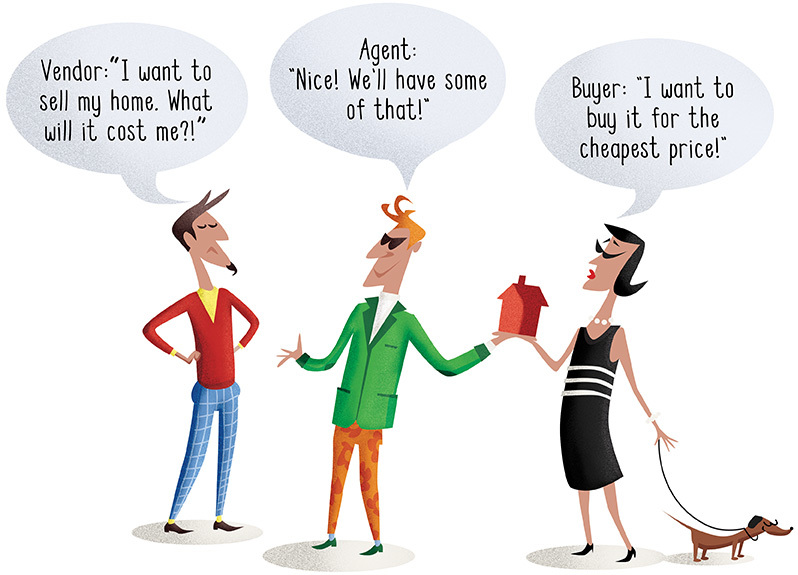 Firstly, set the price of your home and an agent's rate of commission. Then, calculate your savings.